As low as $2.59 sq.ft. 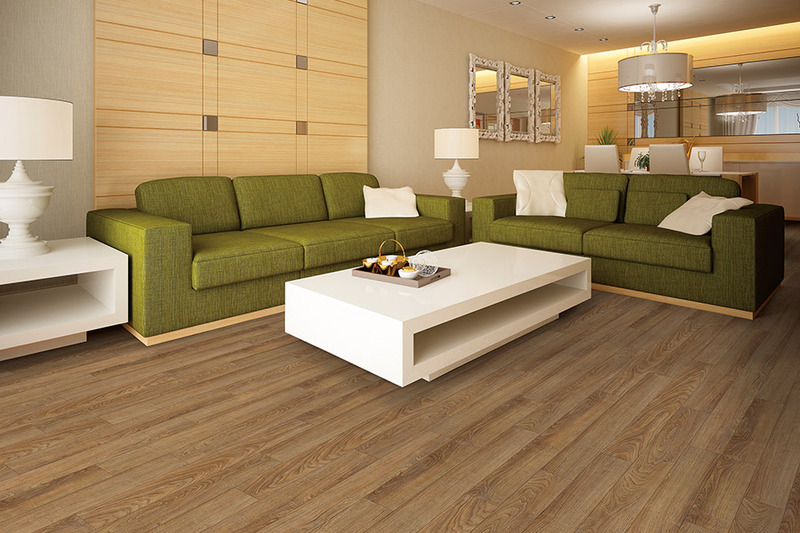 Why choose waterproof flooring for your home? 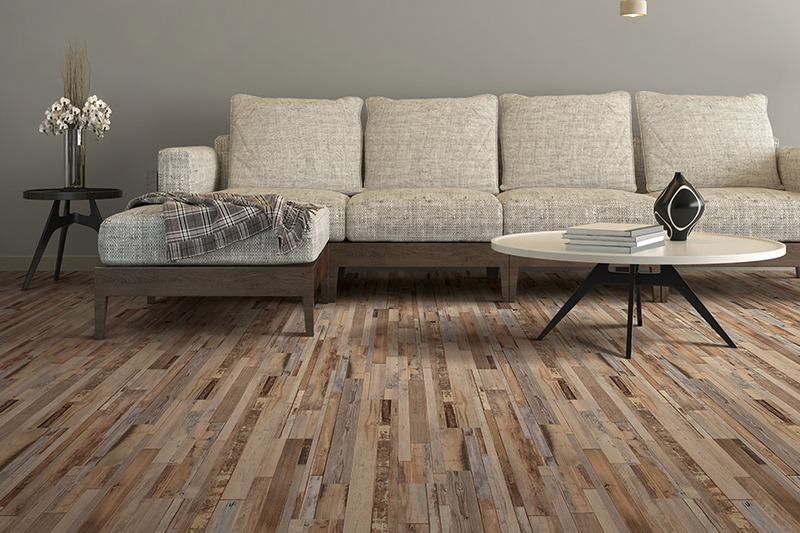 There are lots of floor coverings available on the market today and in some cases, it can seem like a chore to narrow it down to your favorite one. However, we suggest waterproof flooring. Of course, you want to make sure all your needs are met, but you also want to have something that looks great. Sometimes, it might seem like you’re never going to find the right material for you, but that’s where we come in. 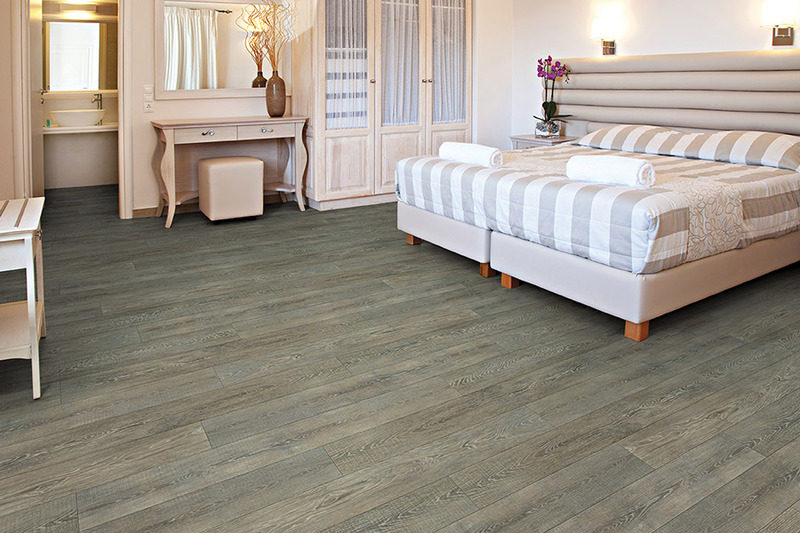 Coal Field Flooring has many years of experience in helping home owners choose the right flooring for their needs. We know how to match your needs with the material that meets those needs perfectly, creating a satisfied customer every time. Our showroom is located in Madisonville, Kentucky, and we service the areas of Princeton, Hopkinsville, Central City, Owensboro, and Fredonia, Kentucky. We invite you to visit us at your convenience and allow us to help you find exactly what you’re looking for in a floor covering. Many homeowners think waterproof flooring is better left to those who live in areas that are specifically prone to floods. While this is certainly a great use for this floor covering, is definitely not the only one. 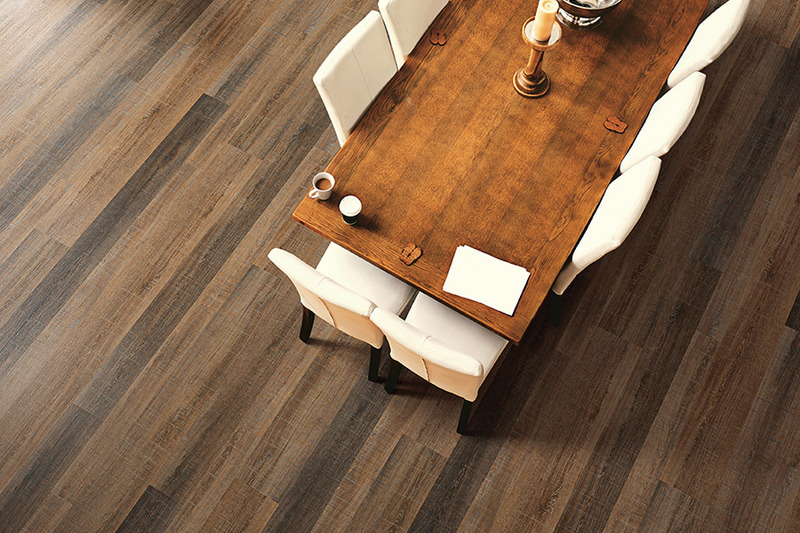 In fact, it may be the perfect material for your home’s floors, and we’ll show you why. First, we want to make clear that waterproof and water resistant are not the same thing. 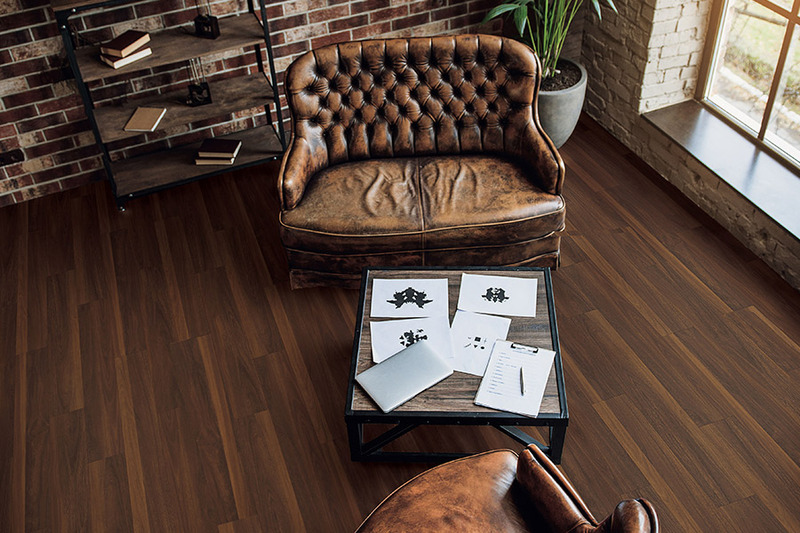 Water resistant flooring can withstand spills and messes for up to an entire day. However, when left with water sitting on it too long, it will eventually soak it up and, over time, cause damage. 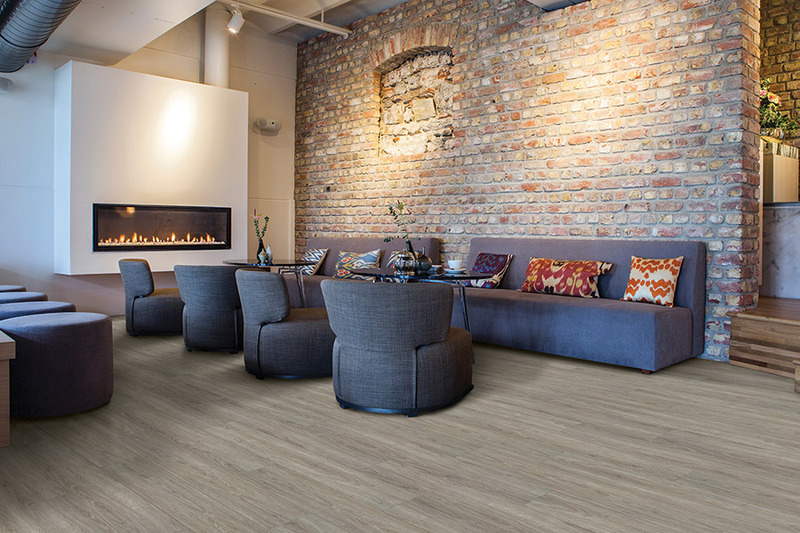 Some dealers attempt to sell water-resistant flooring as being impervious to water, but it isn’t. t’s also possible to find just the right look in this material. You’ll have many styles, designs, and color options available. You can see all of your options when you visit us.